eddings demand a lot of planning and organization. 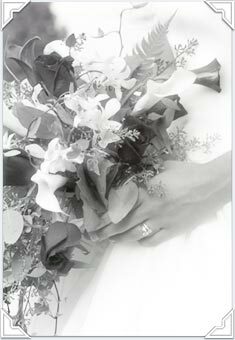 Reserving the location, selecting the dresses, tuxedos, and flowers are just a few of the major decisions. You try to send invitations out early, so out-of-town guests have a chance to make plans for their stay. Then you need to communicate with the wedding party about fittings and the rehearsal, as well as countless other details. While this can be a stressful time, you'd really just like to be able to enjoy it. You want to make sure you capture all those special moments, and be able to share them for years to come.